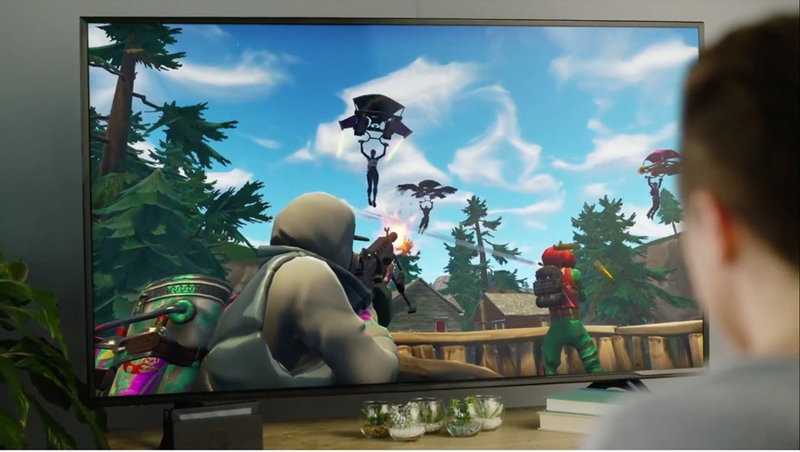 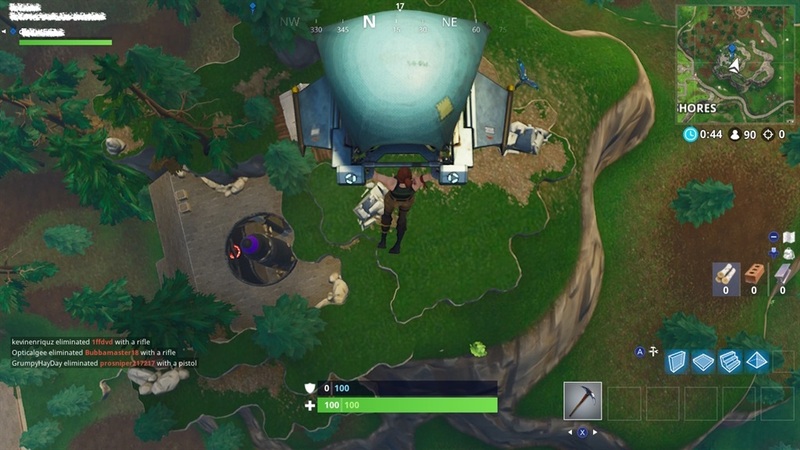 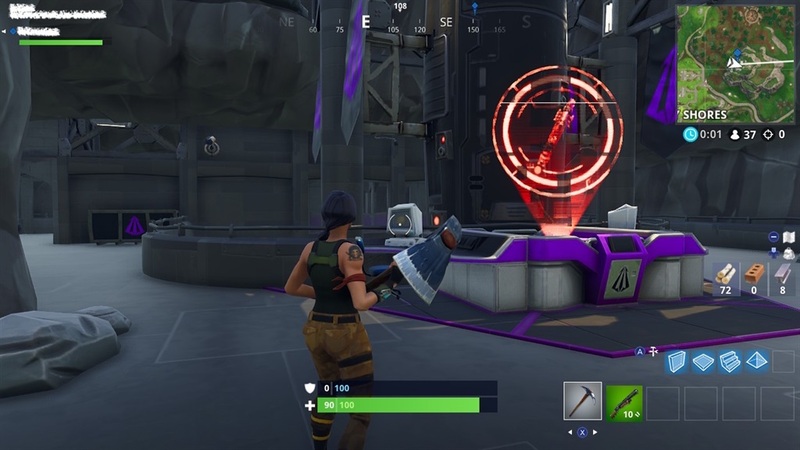 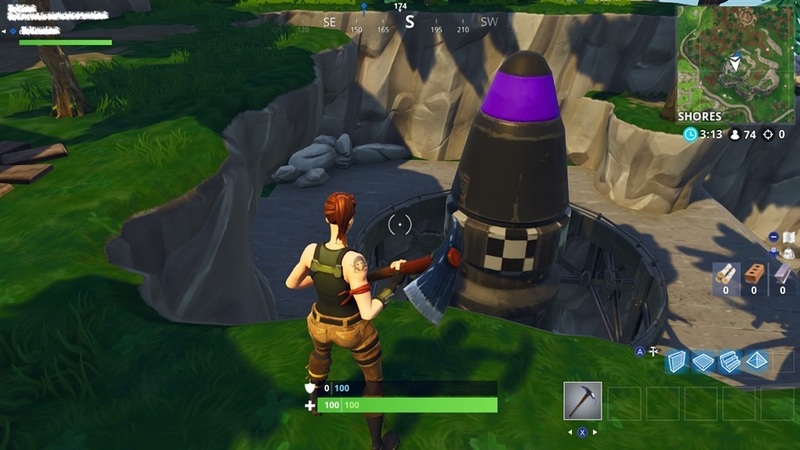 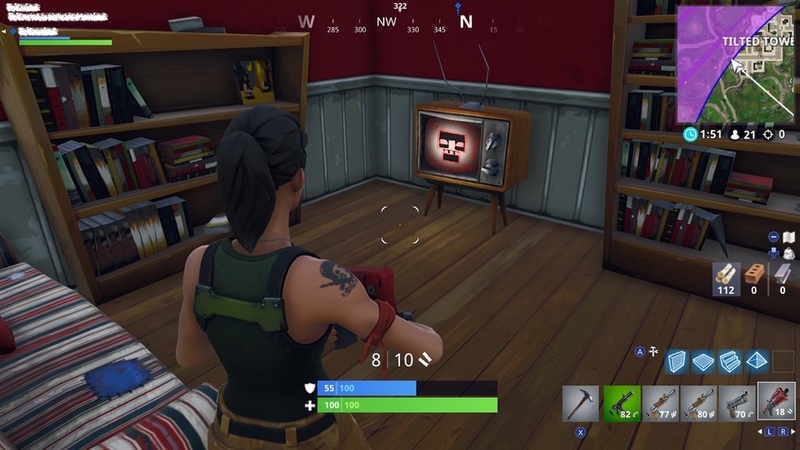 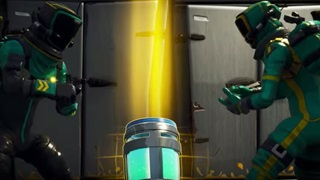 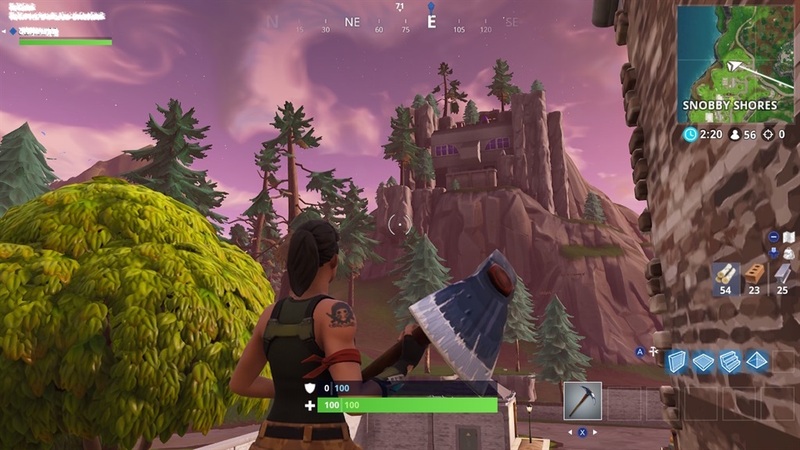 The missile first appeared in the side of a mountain at the start of Season 4. 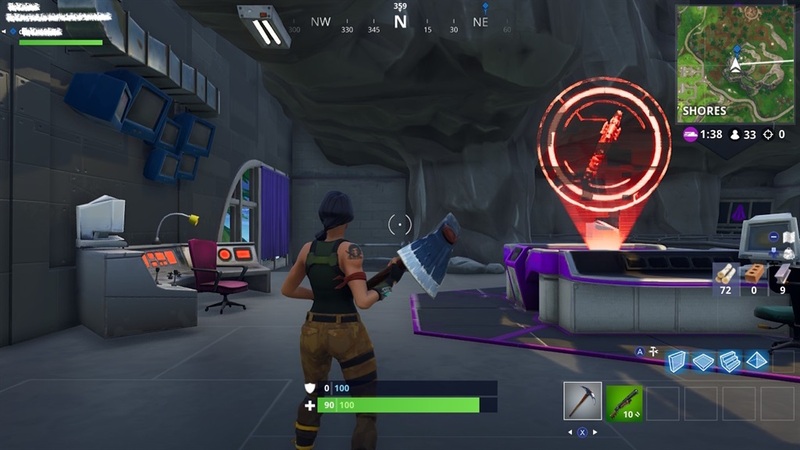 It's the centrepiece of a lair owned by a mysterious supervillain. 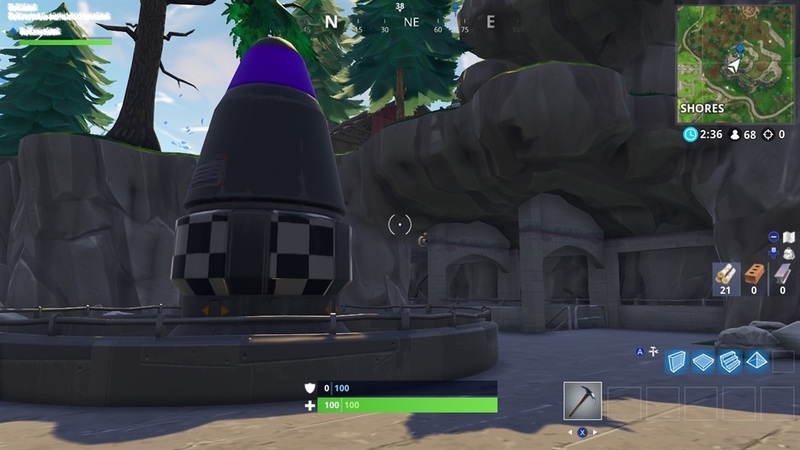 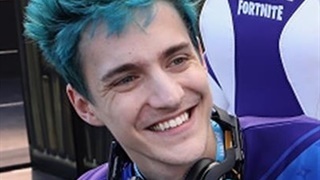 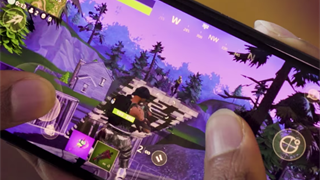 Others have theorised — based on datamining and other leaks — that the missile might soon be controlled by actual players. 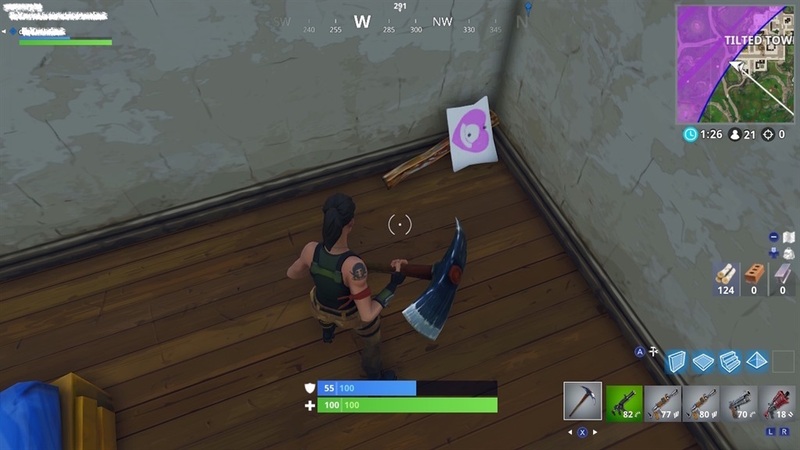 I hadn't heard much evidence for this theory and wasn't feeling very convinced until I was gathering screenshots for this story, and I found this picket sign inside the game depicting a heart around a alien flying saucer — the same one found sitting among the remnants of a conspiracy theorists' campsite two months ago — hidden behind a dresser and nightstand.